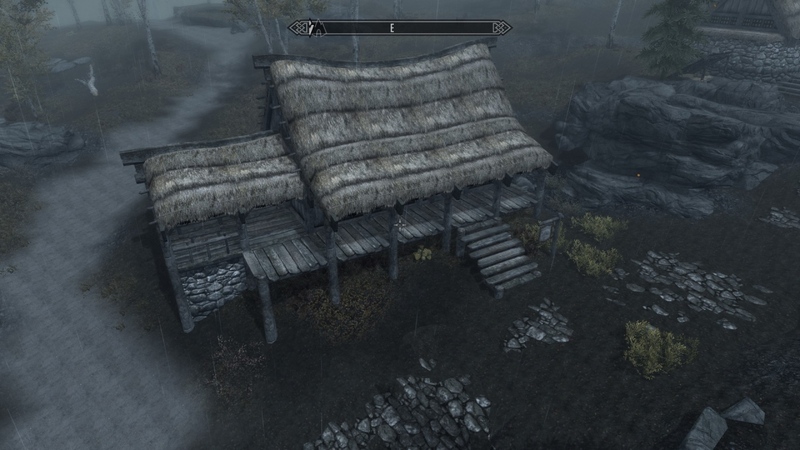 Skyrim Special Edition Nexus, LeloSaiyan. 11 May 2018. Warmaiden Reforged. 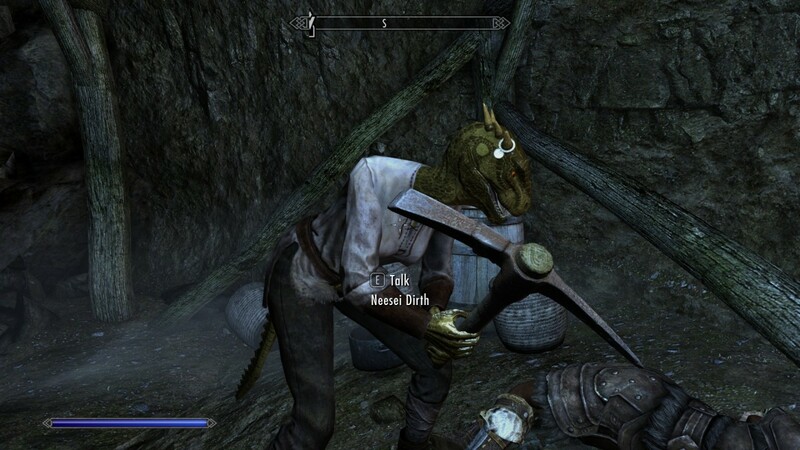 2 May 2018 <https://www.nexusmods.com/skyrimspecialedition/mods/16926>. 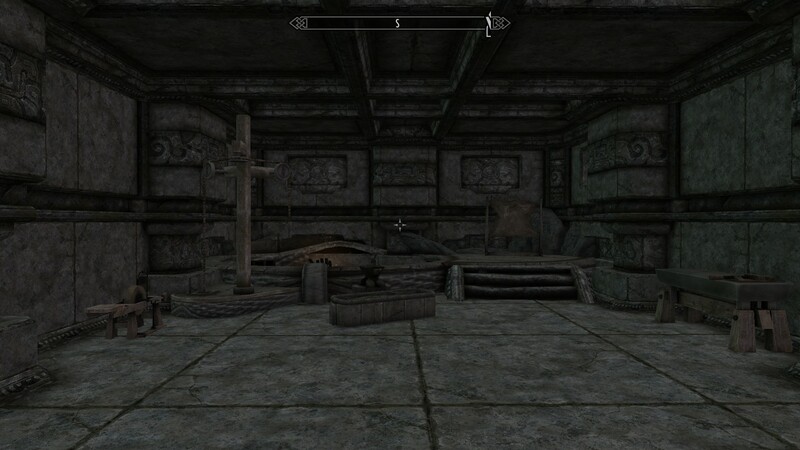 Skyrim Special Edition Nexus, Arron Dominion. 6 Feb 2017. Morthals Ghastly Mine. 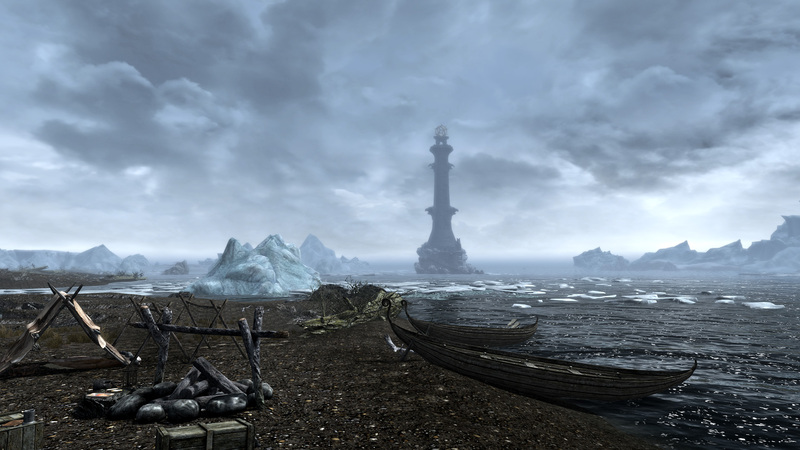 6 Feb 2017 <https://www.nexusmods.com/skyrimspecialedition/mods/8095>. 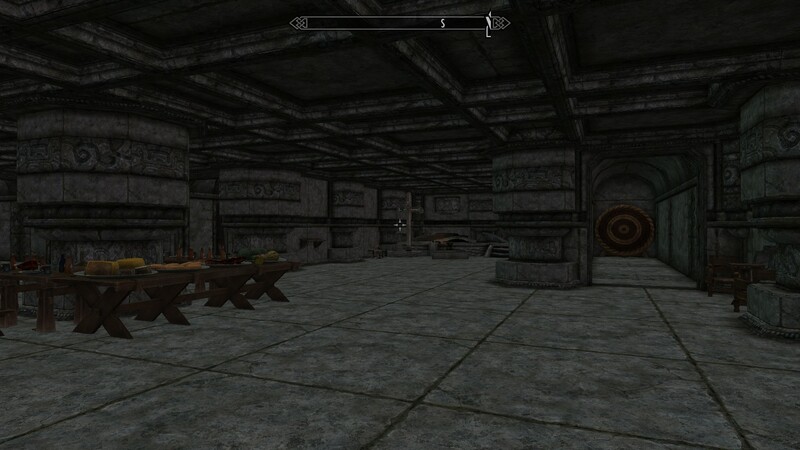 Skyrim Special Edition Nexus, Drengin. 18 Dec 2018. White Lighthouse. 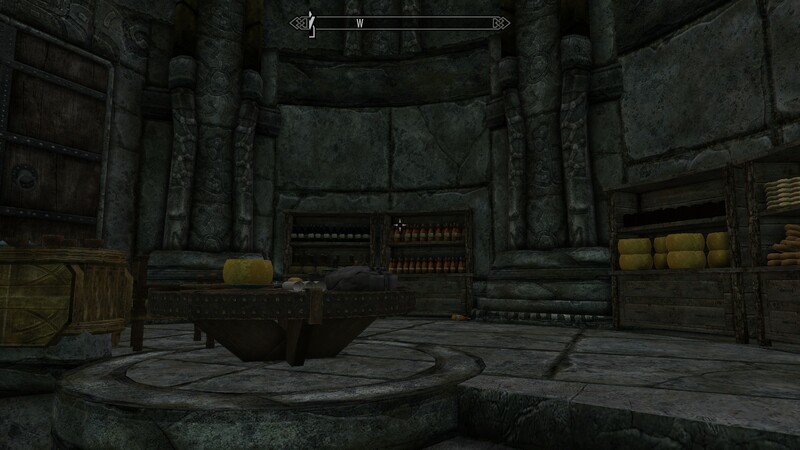 18 Dec 2018 <https://www.nexusmods.com/skyrimspecialedition/mods/21955>. 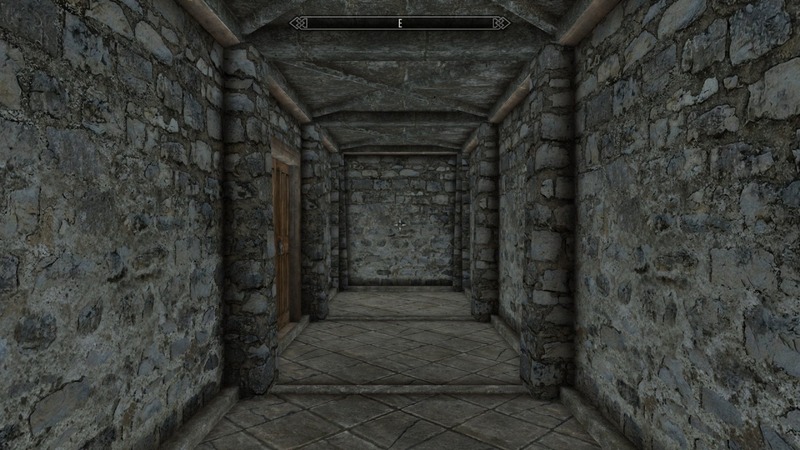 Skyrim Special Edition Nexus, Enter_77. 27 Oct 2016. 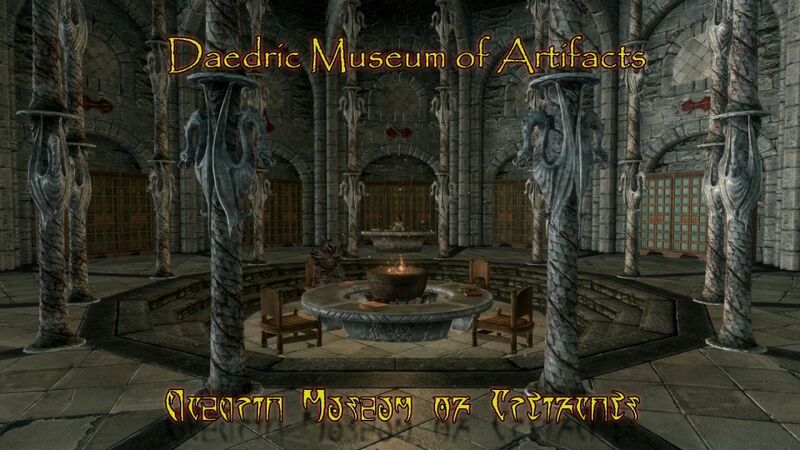 Daedric Museum of Artifacts. 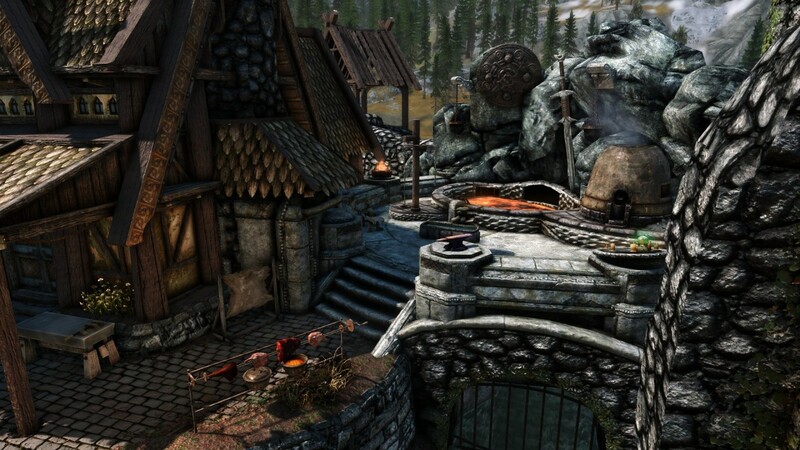 6 Nov 2016 <https://www.nexusmods.com/skyrimspecialedition/mods/188>. 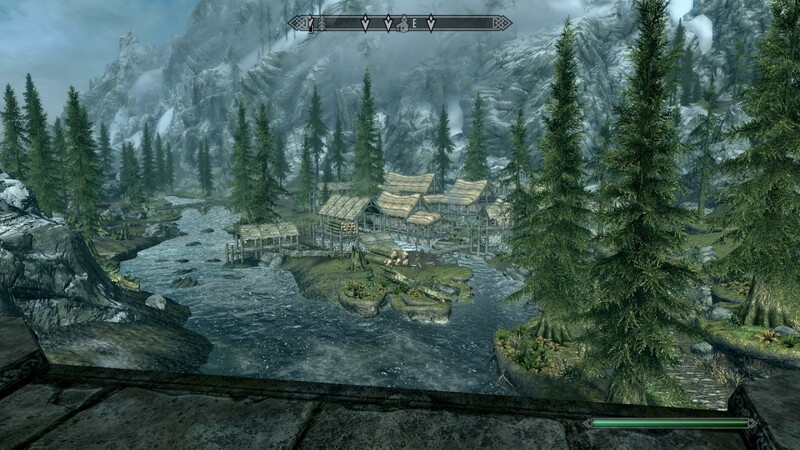 Skyrim Special Edition Nexus, mnikjom Kelretu. 15 May 2018. 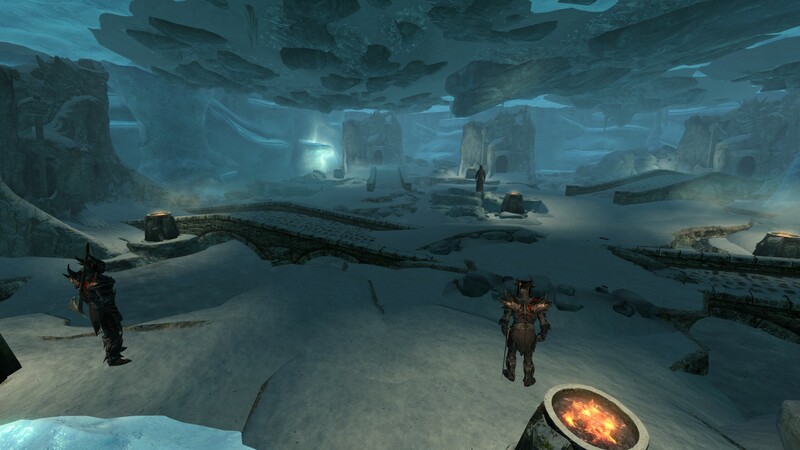 Additional Hunter Camps SSE. 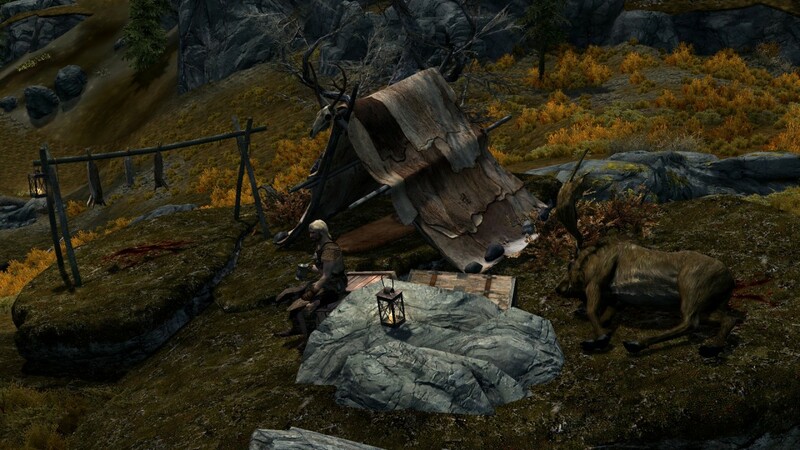 15 May 2018 <https://www.nexusmods.com/skyrimspecialedition/mods/17299>. 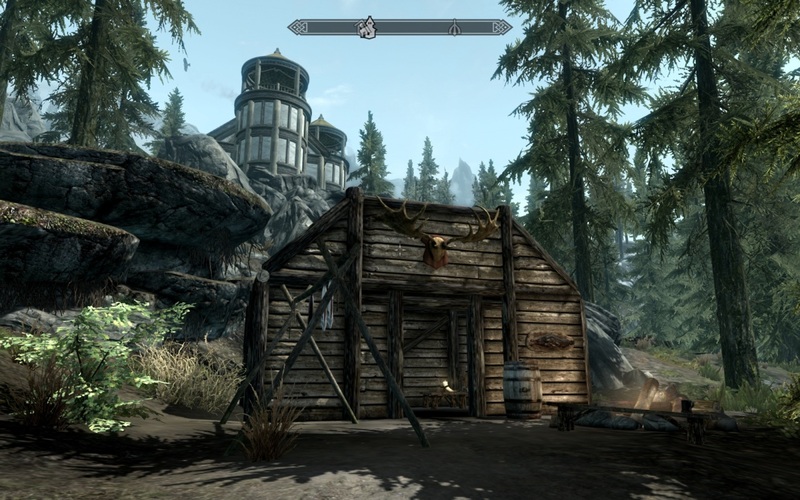 Skyrim Special Edition Nexus, Voodoochilde. 4 Dec 2016. 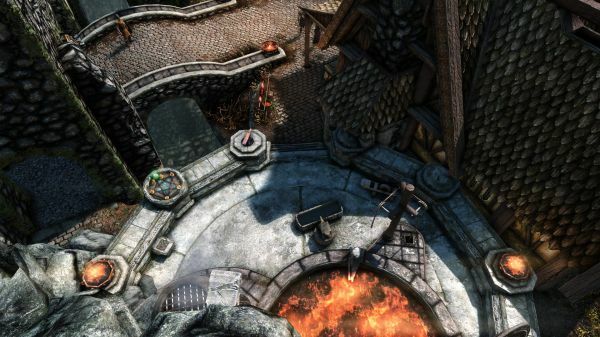 RiverwoodTower. 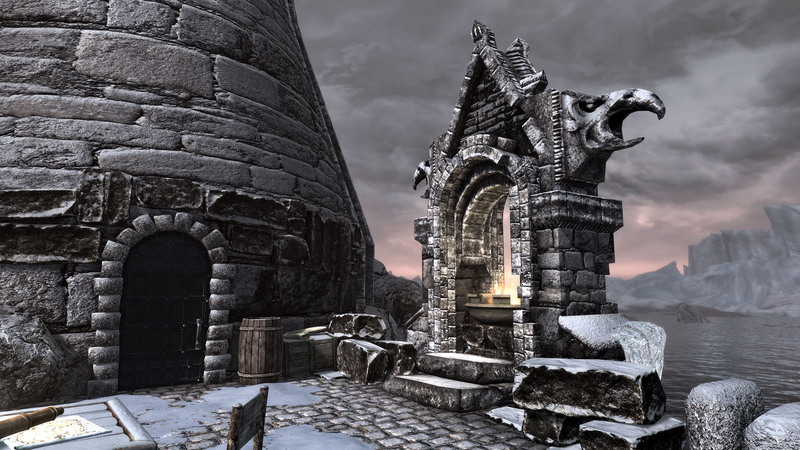 27 Nov 2016 <https://www.nexusmods.com/skyrimspecialedition/mods/5104>. 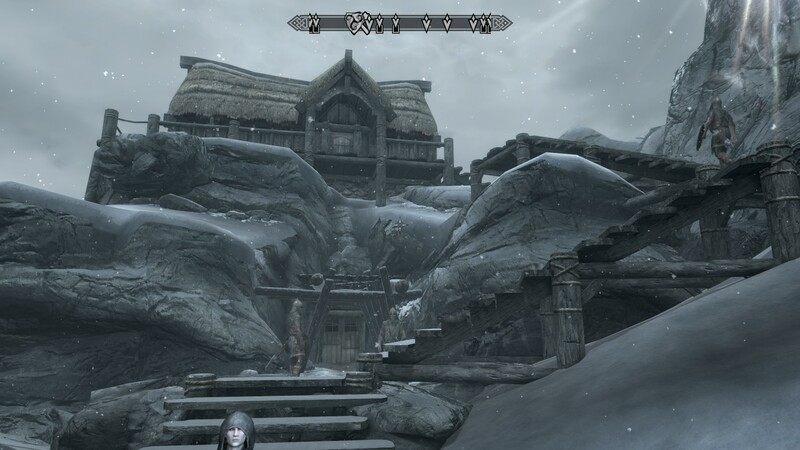 Skyrim Special Edition Nexus, Drengin. 12 Nov 2018. 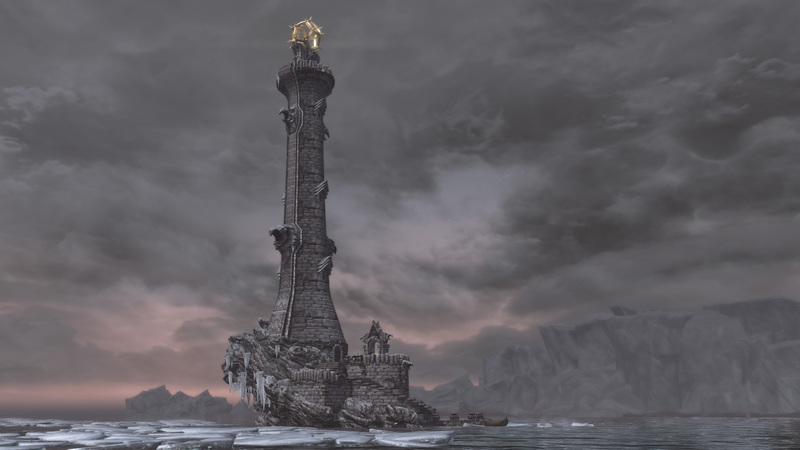 White Lighthouse. 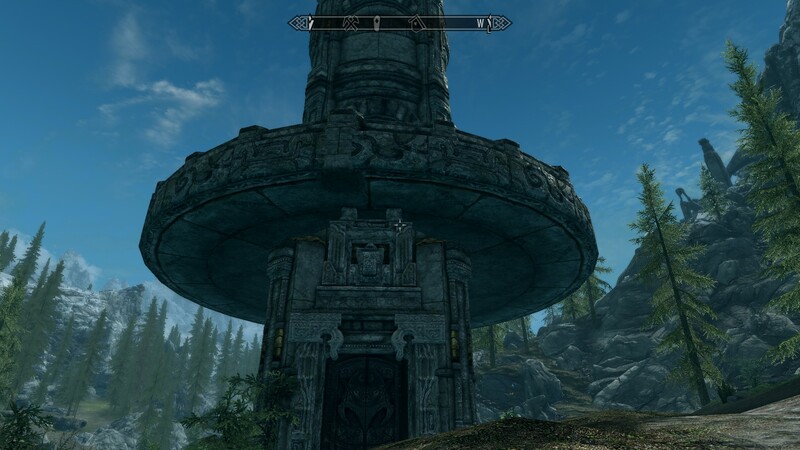 12 Nov 2018 <https://www.nexusmods.com/skyrimspecialedition/mods/21191>.